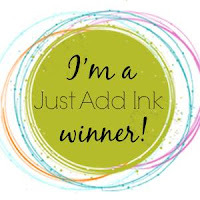 Happy Easter long weekend everyone and welcome to our new challenge at Just Add Ink! 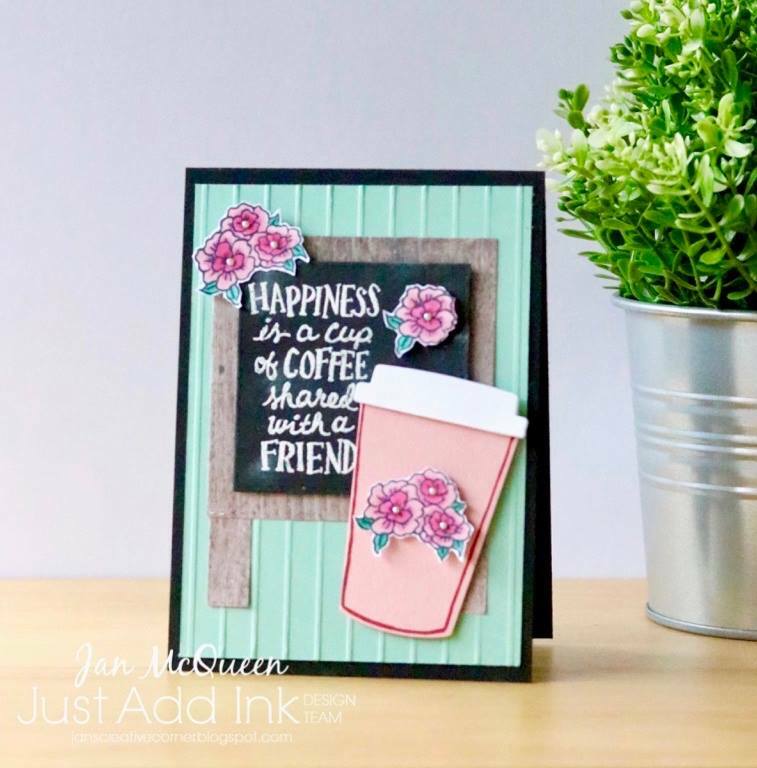 Just in time for your Easter projects is this themed challenge from Jan - to Choose Two out of Bunnies, Flowers or Crosses. The design team had lots of fun with the variations for this one and we hope you do too! A big thank you to everyone who joined in with our Sketch challenge this week! 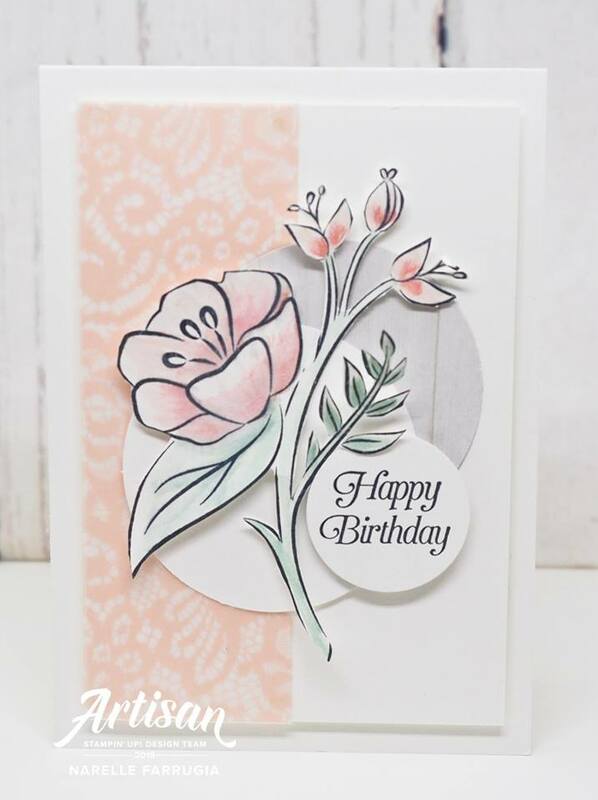 It was great to see all the different ways you incorporated the sketch into your cards and the different techniques and elements you used. 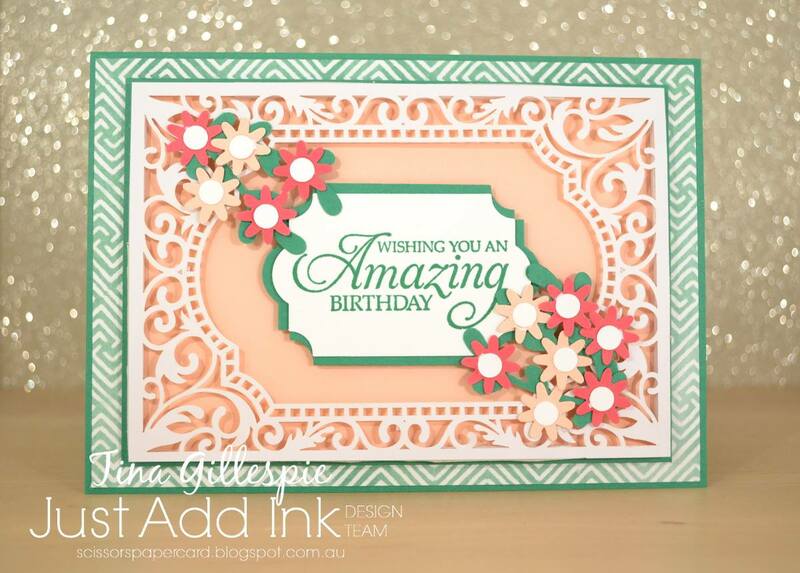 The design team votes are in and this week our "Top Pick" is Tristan Dawes with her beautifully vibrant card! 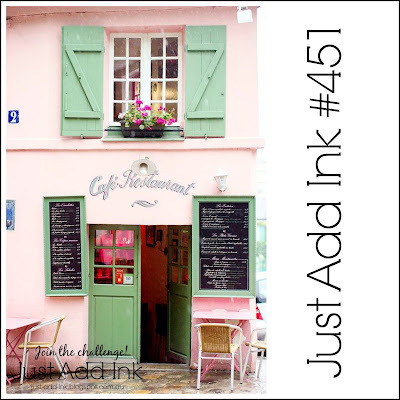 A lovely rainbow of inky colour, bright & fun! Lovely bright and colourful. Very eye catching! 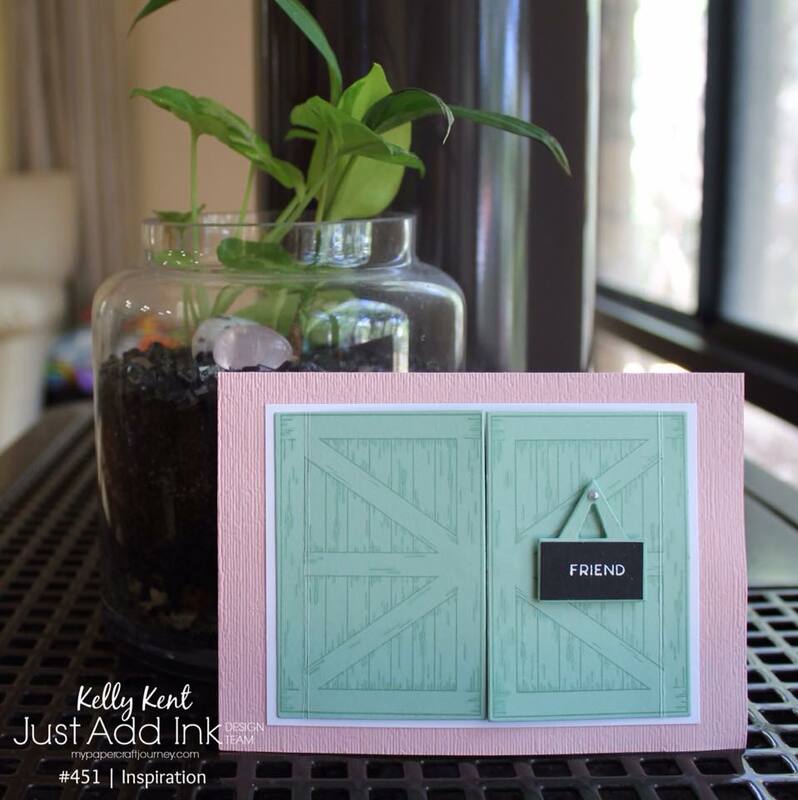 I love the use of negative space in this beautifully coloured card. Simple, elegant and oh so stylish! 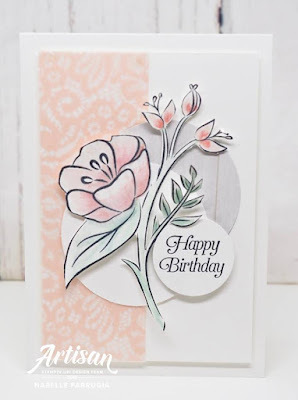 A lovely clean and pretty use of the sketch! 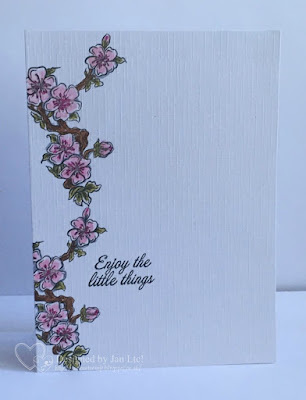 The blossoms cascading down the side of the card is a beautiful take on this weeks sketch. Just gorgeous! Love the trail of butterflies on this clean, simple card. The pops of colour are just stunning when combinded with the bright white layer. A beautiful CAS card. 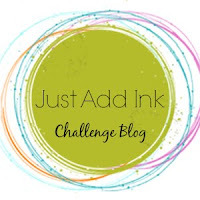 Welcome to our new challenge! Tina has provided us with this awesome sketch. 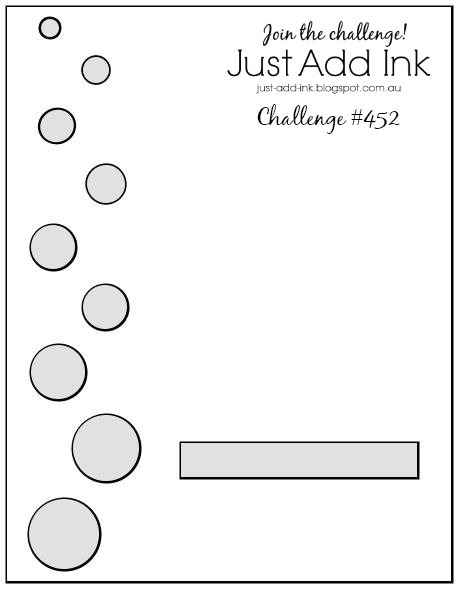 There are sure to be some fun variations with this one, so go forth and create. We look forward to checking out your blogs. 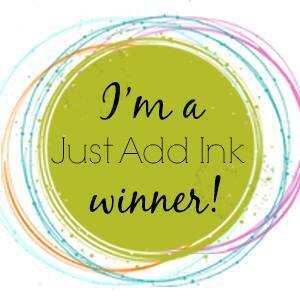 Thanks to all who joined our Inspiration challenge. We really enjoy seeing your different takes on these type of challenges. It's great to share & pick up new ideas from each other too. Right now, it's time to share how the votes tallied this past week. Our Top Pick is Joanne with her super sweet cafe' scene. 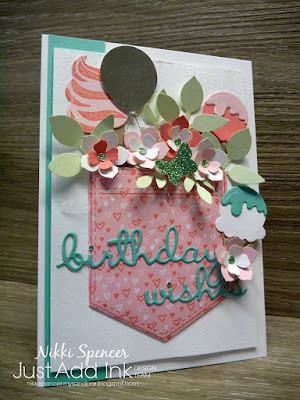 A lovely, sweet creation with beautifully subtle details. Gorgeous. I love how Joanne has included elements of the inspiration photo to create a unique & pretty card. A beautiful recreation of the photo and the background details add such depth and interest too. Such a fun design and a super cute use of the photo colours. The colours taken from the inspiration pic work perfectly with this super cute Easter creation. A rich and gorgeous posy and I love how the tilted panels add such a simple and elegant feature. A gorgeous bunch of vibrant colour. 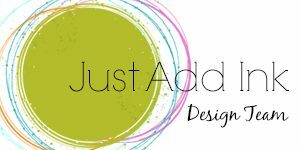 It's time to share our Top Pick & HM's for last weeks "Just Add Baby" challenge! Our gallery this week was full of cuteness and loads of sweet baby inspiration from you all! Thanks everyone for playing along and sharing your baby creations with us! 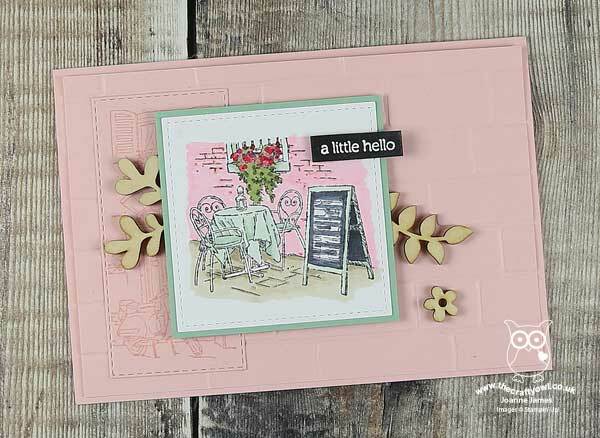 Well, the design team votes are in and as usual it was so,so...hard to pick our favourites, but this weeks "Top Pick" is Carolyn with her oh so sweet baby project! Absolutely gorgeous card for a lil someone new - I am loving all the detail. Such a sweet, joyful and beautifully coloured baby card! 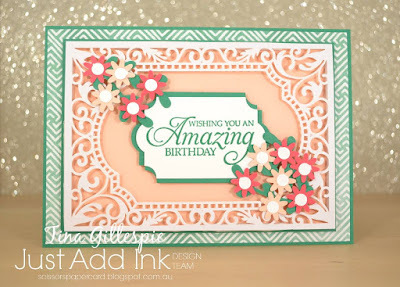 This is just the cutest card with so many cute elements and some gorgeous colouring! 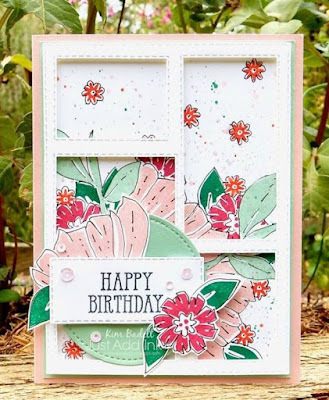 What an absolutely gorgeous baby card. That colouring is superb! What a delicate, detailed and delightful baby card in shades of pink. 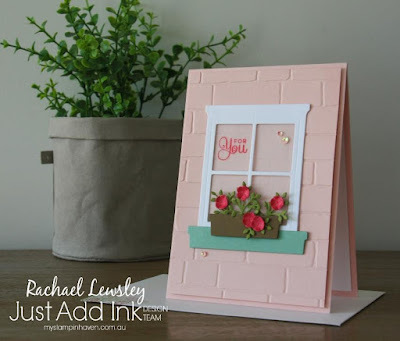 Love, love, love these sweet colours for a baby card! 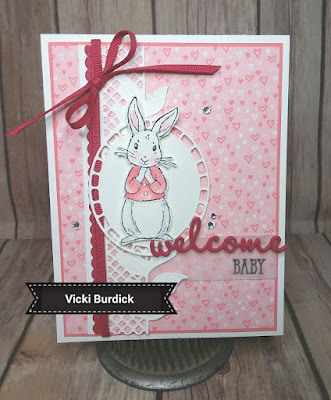 Such a sweet pink baby project...Love that bunny! Today it's time again for our Just Add challenge, and Rochelle has us adding 'Babies' this week. What could be cuter? 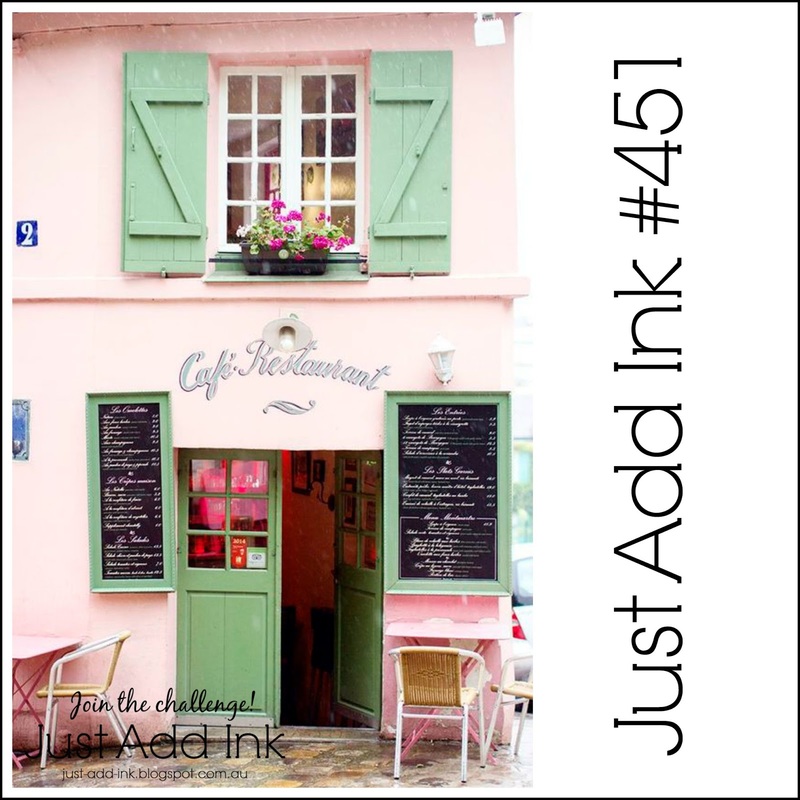 We hope you have time to get inky and join us with cuteness overload.